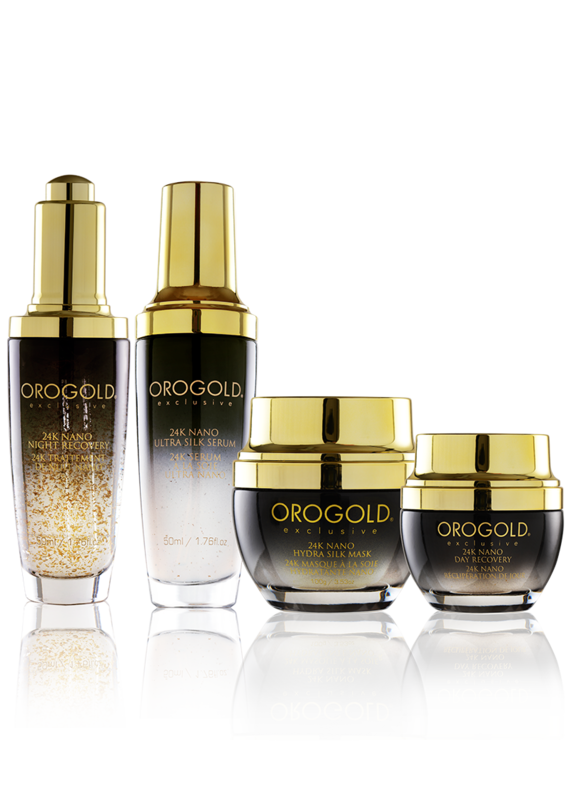 The 24K Nano Collection is a transformative collection designed to target dry, dull, damaged skin for a more radiant and luminous glow. 24K Nano Day Recovery – 50 g. / 1.76 oz. 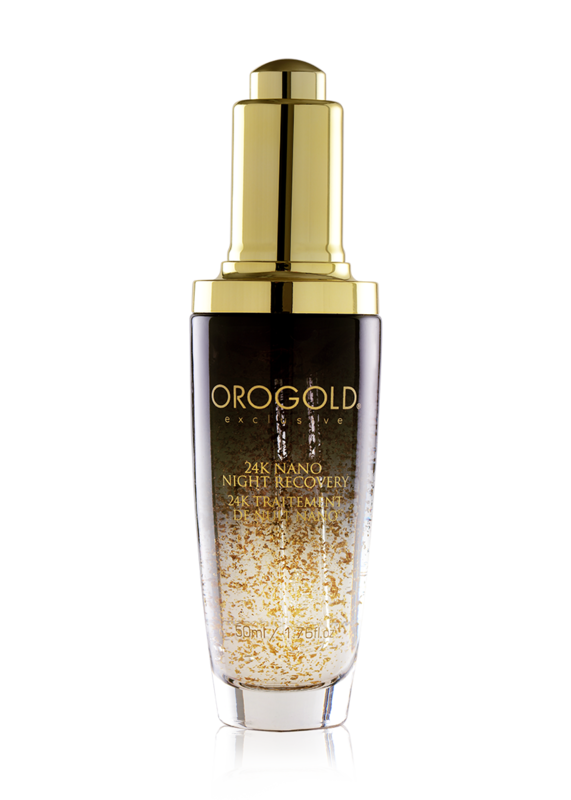 24K Nano Night Recovery – 50 ml. / 1.76 fl. oz. 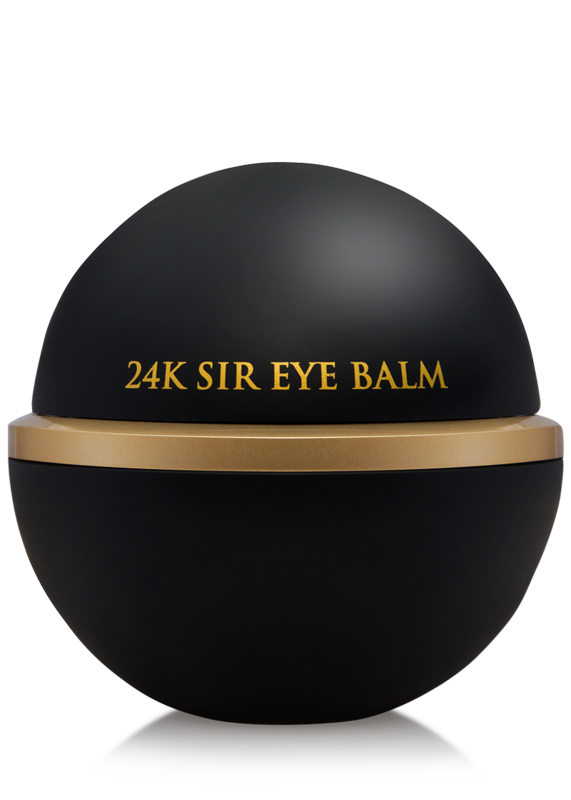 24K Ultra Silk Serum – 50 ml. / 1.76 fl. oz. 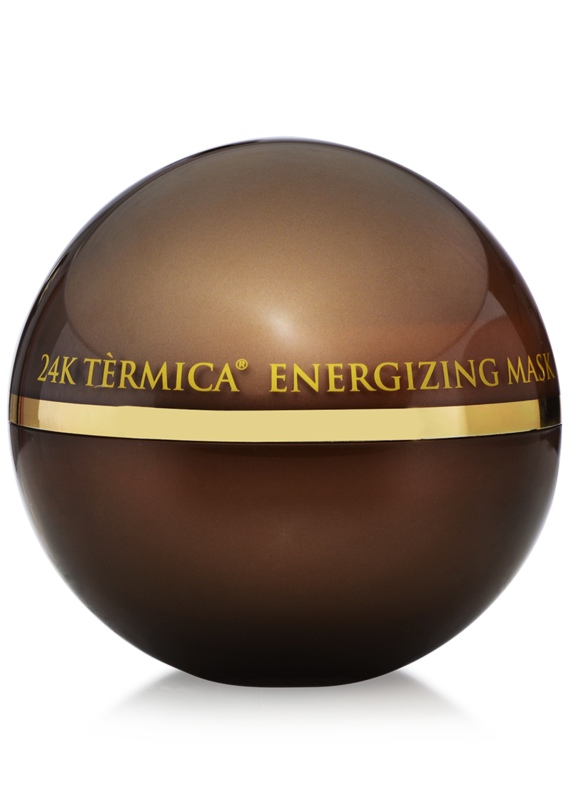 24K Nano Hydra Silk Mask – 100 g. Jar / 3.53 oz. Use daily. Apply to clean face and neck area. For best results, use in the morning after having used the Nano Night Recovery the night before. 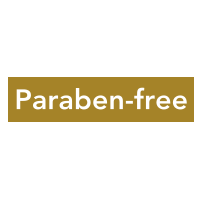 Apply to freshly cleansed face in the morning or evening. 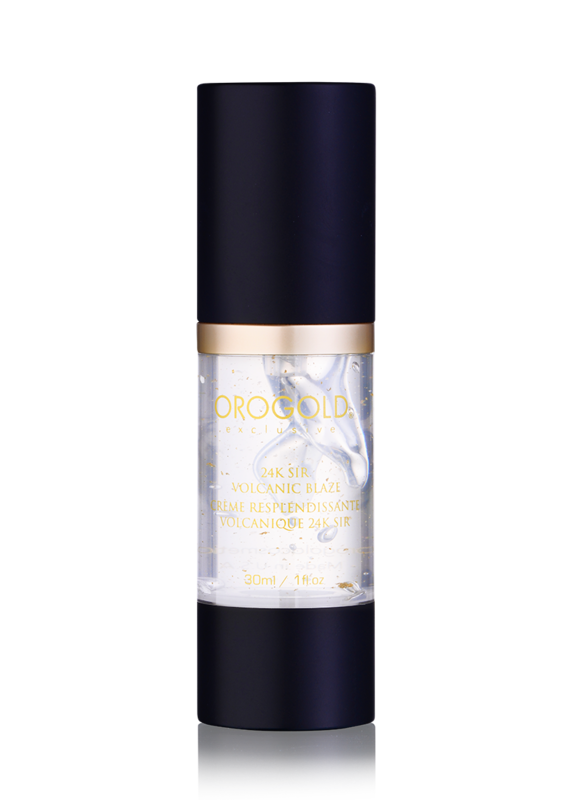 For best results, use in combination with 24K Nano Day Recovery or 24K Nano Hydra Silk Mask. 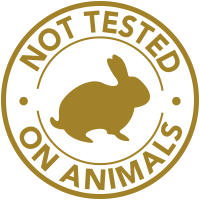 Is there a certain order in which to apply the products from the 24K Nano Collection? 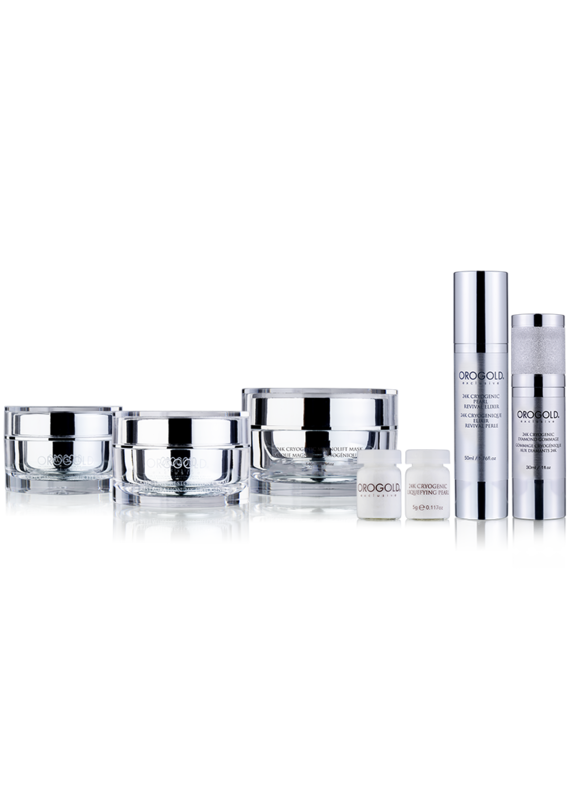 These products are designed to be used in conjunction once a week. However, some products can be used more often, so check the individual product instructions for more information. STEP 1: Apply the 24K Nano Hydra Silk Mask, following the instructions that came with the product. 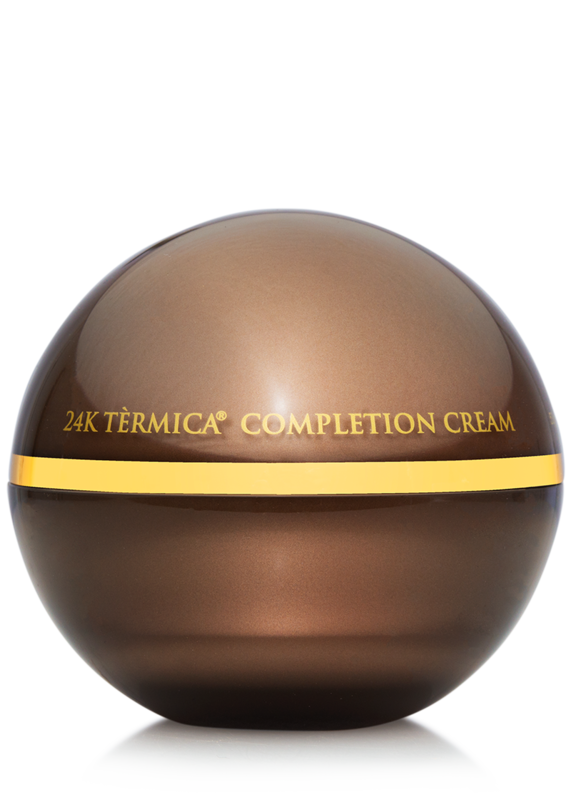 STEP 2: Apply the 24K Nano Ulta Silk Serum, following the instructions that came with the product. 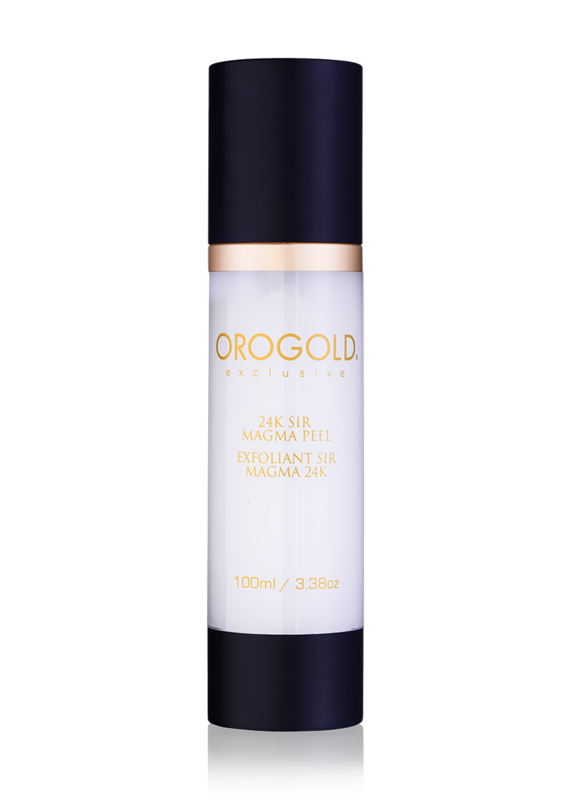 STEP 3: Depending on the time of day, apply either the 24K Nano Night Recovery or 24K Nano Day Recovery, following the instructions that came with the product.